“Dubstep” is a recent trend in electronic dance music that uses samples from many different genres. The distinctive features of “Dubstep” music are rhythmic syncopation and a low-frequency “wooble bass” – an extended bass note oscillated and rhythmically manipulated, usually into tuplets. Up and Down Dubstep explores the blending of live acoustic performers (piano and percussion) and electronic sounds. The opening section of Up and Down Dubstep is driven by the live acoustic performers. The piano provides the rhythmic pulse and the percussion responds with similar rhythms and sound effects, while the audio playback (electronic sounds) responds to the rhythm of the piano and percussion by adding different layers of sound. The steady rhythmic pulse ceases following an explosion, as the performers begin to imitate the audio playback with the superposition of both traditional and more contemporary styles of music. 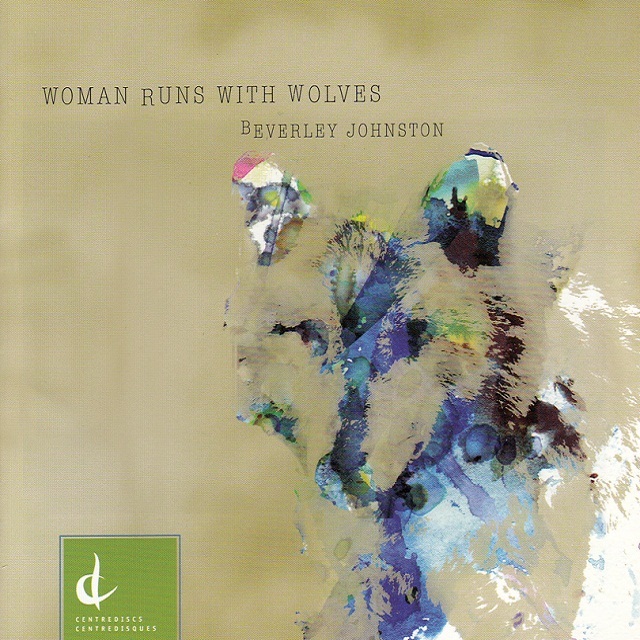 Up and Down Dubstep is featured on Beverley Johnston’s new CD, Woman Runs with Wolves (Centrediscs label).